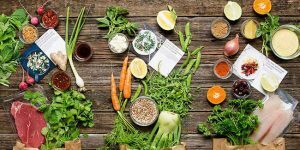 Sun Basket meal kit delivery has announced the formation of a new Health Advisory Board whose goal is to help promote its food-as-medicine mission, preventing chronic diseases such as cancer, diabetes, and heart disease. Read our short report to learn more about this newly-found board. 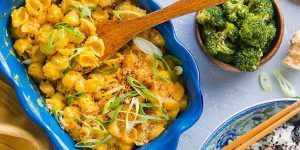 Matthew Wadiak, the co-founder of Blue Apron, plans to help reverse climate change while providing America with a steady source of slow growing, pasture-raised chicken. His new company Cooks Venture will rely on regenerative agriculture practices to offset global warming and make healthy chicken more readily available. Learn more in our report. 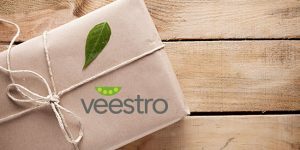 If you are a fan of Veestro and its delicious plant-based meals, you may be happy to hear that the company’s healthy food can now reach your doorstep in less time. Plus, the meal delivery has switched to fully curbside recyclable packaging, making disposal a breeze. Read our report to learn more about these exciting improvements to Veestro’s service. Since its inception, Sun Basket has been known for its philosophy that when it comes to meal options, more is always better. 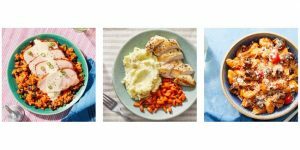 In February 2019, it launched yet another special diet plan, this time focusing on the needs of home cooks who wish to cut down on carbs. 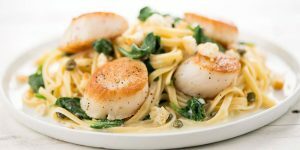 Learn all about Sun Basket’s new Carb-Conscious meal plan in this informative post. 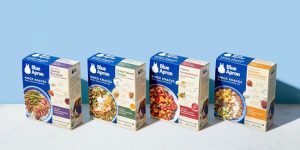 Blue Apron has come up with an interesting way to please home cooks who like meal kits but want to do grocery shopping themselves. 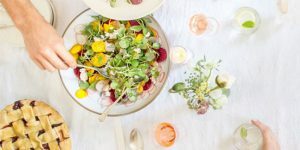 The company’s new product line known as Knick Knacks solves the troubling what’s-for-dinner issue and brings you secret spices and sauces but lets you buy veggies and proteins on your own. Find out more in our report. 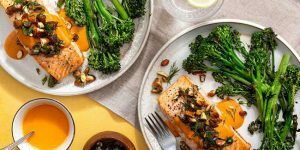 Munchery has been struggling to stay afloat for a while now, but in spite of its best efforts, it seems that this is the end of the road for the popular meal delivery service. Read our latest report to discover the problems Munchery has been facing since Q2 2018 and the reasons that led to its inevitable shutdown in January 2019. To help you start the new year right, Sun Basket has prepared some flavorful, healthy treats that you can grab in addition to your weekly meals. Namely, the Sun Basket menu now includes customizable organic salads, gorgeous organic veg, sauces, and more. If this sounds good, read our entire report to find out more about these good-for-you add-ons. 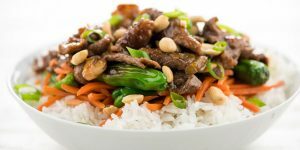 If you are a vegan with little time to cook, our latest report is sure to put a smile on your face. 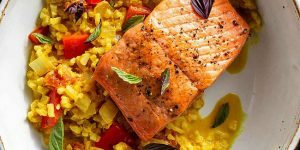 Purple Carrot vegan meal kit service has not only increased the number of dinner ideas on its menu but now also offers super-fast kits for other meals of the day. Keep reading to learn more about this interesting change in the Purple Carrot menu.